Abkhazia and South Ossetia both broke away from Georgia with the support of Russia and enjoy diplomatic recognition from just four members of the United Nations – Russia, Nicaragua, Venezuela and Nauru. Which is why the foreign ministers of both mini states flew halfway around the world to be on hand for the 50th anniversary festivities. Tuvalu and Vanuatu used to be on that select short list, but switched their allegiances back to Georgia. 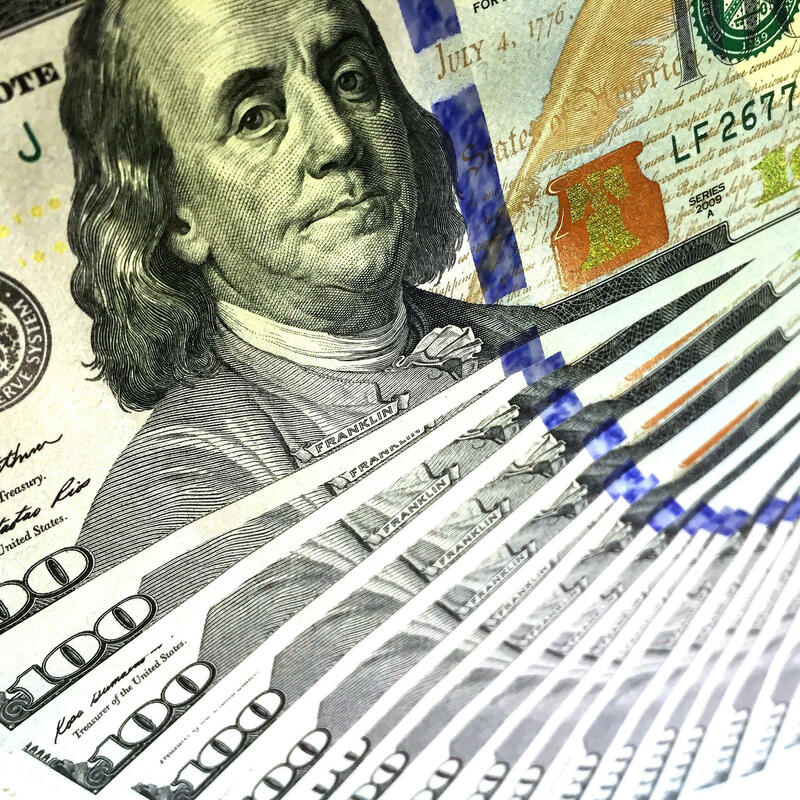 A case in point: This week, the Island Sun newspaper reported that the government of Taiwan paid as much as 2.1 million dollars a year into a slush fund controlled by the Prime Minister of the Solomon Islands. That’s in addition to the 3.7 million dollars Taiwan provides openly to a rural development fund in the Solomons. The newspaper said documents from 2015 show that a meeting of government Members of Parliament decided to divide the “Prime Minister’s Discretionary Fund” evenly, but just among themselves. Opposition and independent MPs were not included. Six Pacific island nations are among the 19 U.N. members which still recognize Taiwan, including the Solomon Islands and Nauru. 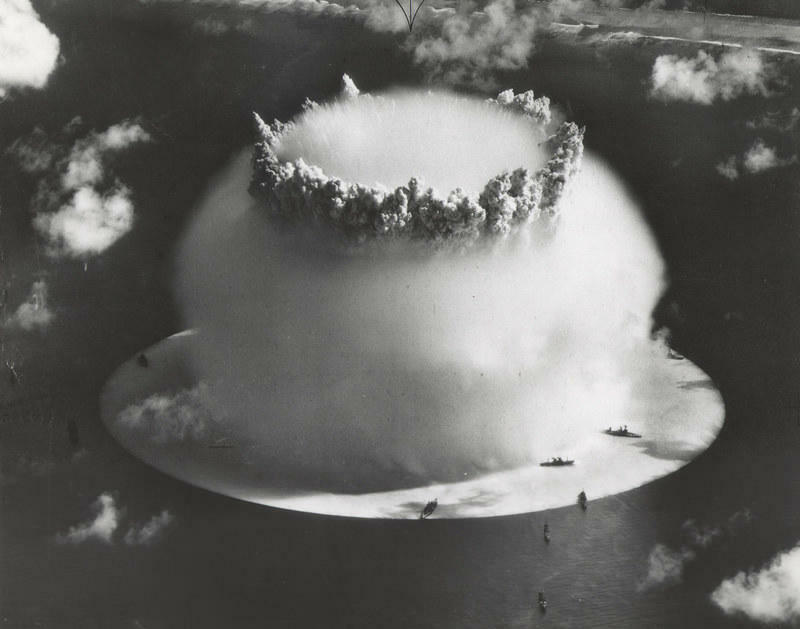 This week marks 50 years since North Korea seized an American intelligence ship, the U.S.S. Pueblo. Its crew of 82 suffered starvation and torture before their release almost a year later. 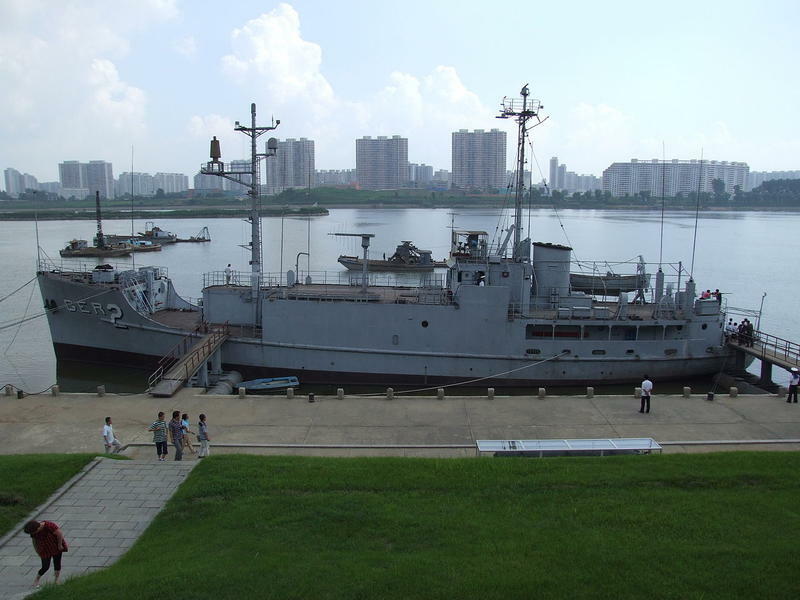 The ship itself is now on display at the Victorious Fatherland Liberation War Museum in Pyongyang. We have more from Neal Conan in today’s Pacific News Minute. Pacific News Minute: Second Group of Refugees from Manus Headed to the U.S.
58 refugees from Manus Island in Papua New Guinea are on their way to new homes in the United States. The men have been held in Australian-run detention camps, many for more than four years. 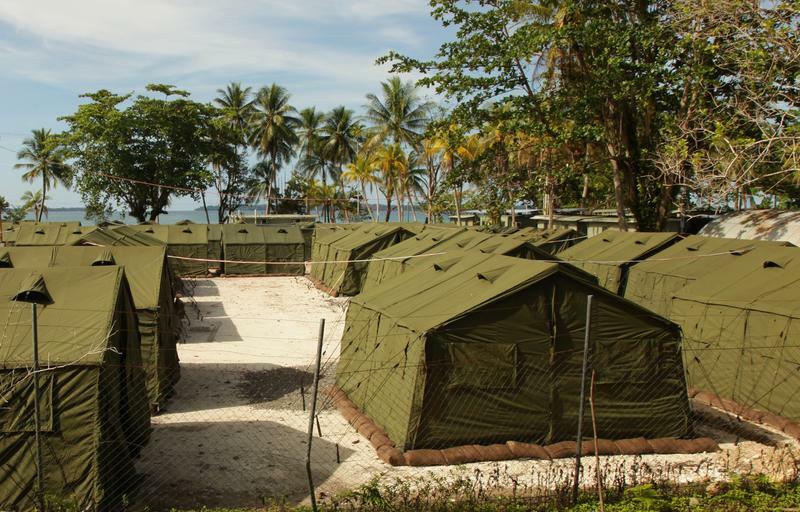 Another group of 154 men, women and children are expected to follow in February from Australia’s other-off shore camp in Nauru. We have details from Neal Conan in today’s Pacific News Minute.